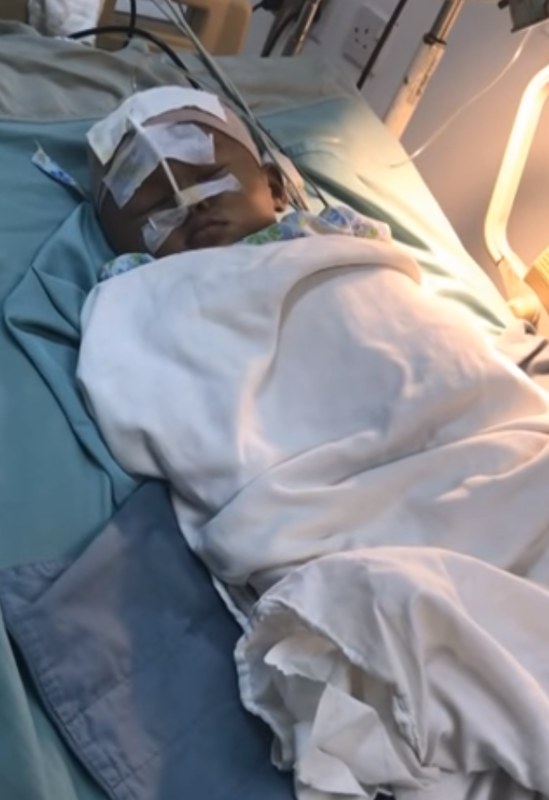 20 month-old Ranveer Oselmo was admitted to Georgetown Public Hospital burn care unit on 6th November, 2017 after he sustained deep second degree burns to 35% of his body. The accident occurred at home when he somehow found his way next to a kerosene stove and fuel spilled on him causing his body to catch on fire. The extent of Ranveer’s injuries is life threatening and advance treatment needed to save his life is not available in Guyana. A request was made to SHEA Charity on November 8, to assist in having Ranveer transferred to the United States for urgent lifesaving treatment. SHEA accepted Ranveer case and immediately began coordinating his transfer. However, there were many hurdles to overcome as the child nor his mother had any of the necessary travel documents including a birth certificate for child. We were fortunate to be able to connect with several individuals including the administration at GPHC, who assisted in expediting the process of securing these documents, while we simultaneously worked on securing treatment in the US and coordinate his transport. Please help us help Ranveer by making a donation towards his treatment and recovery. SHEA is a publicly funded charity, which is managed by volunteers. 100% of all donations are allocated to patient care. 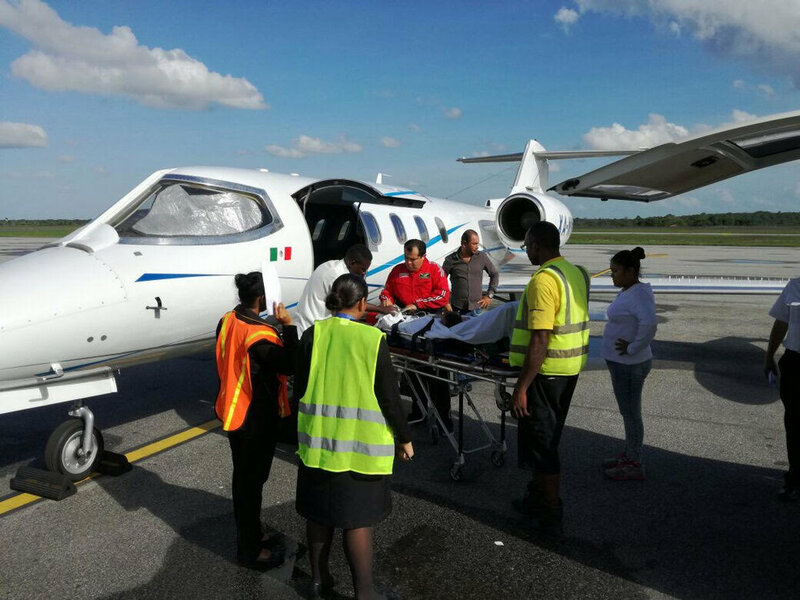 Ranveer departed Guyana on Thursday, November 16, 2017, onboard an Air One air ambulance bound for Houston, Texas and was immediately taken into surgery upon arrival. His initial surgery was a success with no complications; however, he must undergo several more surgeries before he can return home to Guyana. On December 16, 2017, just one month after arriving in the United States, Ranveer returned home to Guyana completely healed and happily reunited with his family. Since his return home, we (SHEA) have not received an update from the family despite our repeated attempts to make contact for an update. SHEA wishes Ranveer continued good health. Ranveer and his mom, Shevon, visit GPHC upon their arrival in Guyana for a brief health checkup.